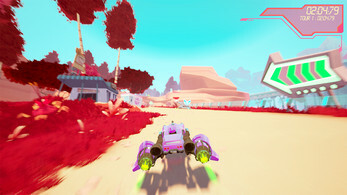 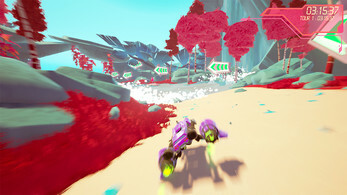 FEVER: Hover-Car Racing for 4 players! Shake off your opponents or push them off the track to win. 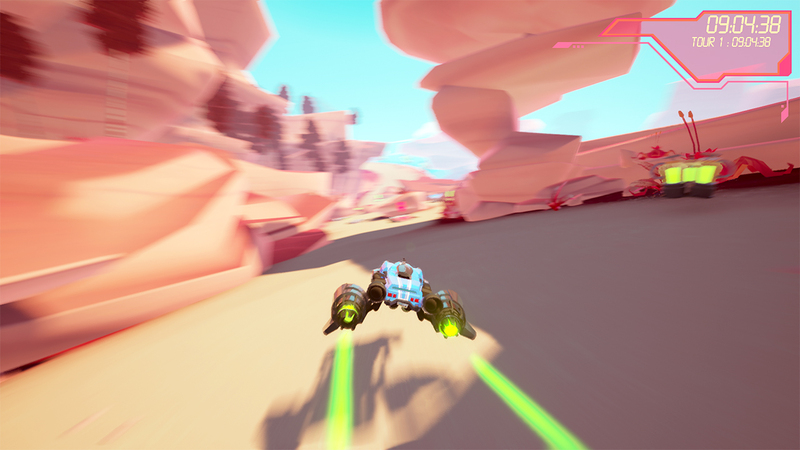 But be careful, each lap the obstacles and bonuses on the track are positioned randomly!